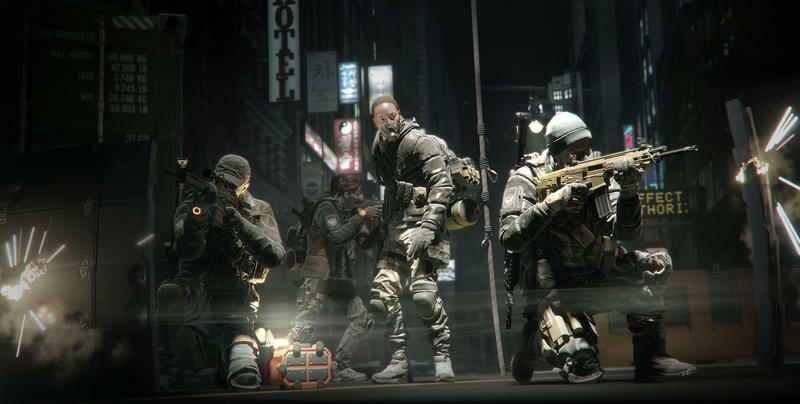 The Division won’t require too much from PC’s to run, it seems. 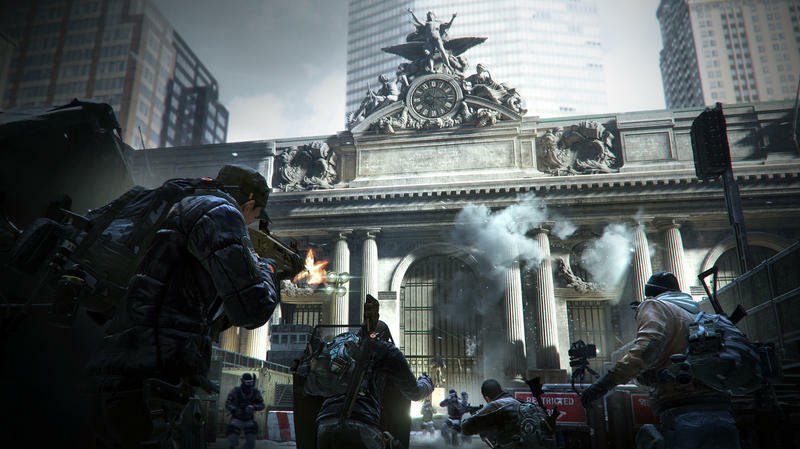 When probed by users, Ubisoft’s Russian arm was willing to reveal the minimum and recommended system specs for the upcoming post-apocalyptic multiplayer title. 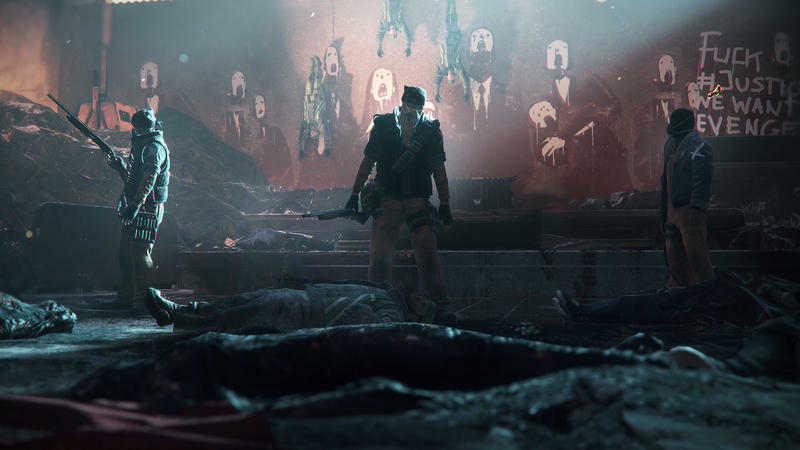 Here’s the image, as posted on NeoGAF. Gaffer Kinan broke it down in English. Minimal: Intel Core i5 2400, 6 GB RAM, GeForce GTX 560 or AMD HD7770 (2GB RAM). 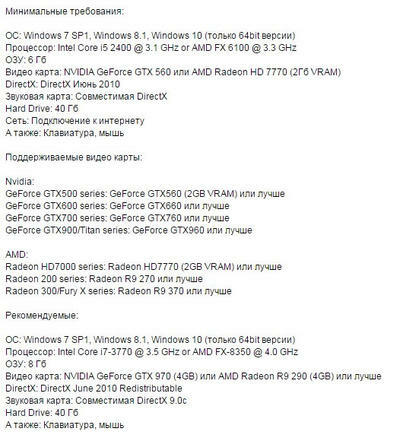 Recommended: Intel Core i7-3770, 6 GB RAM, GeForce GTX 970 or R9 290 (4GB RAM). The bar for entry is pretty low. The high end is certainly more modern, though it’s hard to say exactly what type of game those specs will produce. 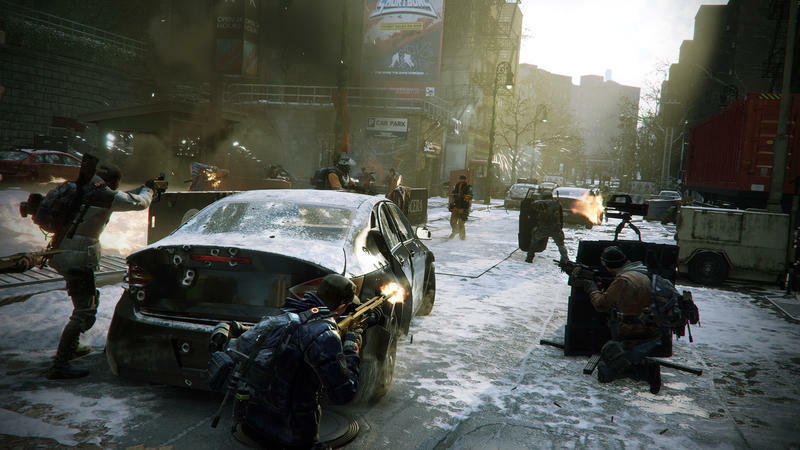 The Division was unveiled massively by way of previews late last week. Press, us included, went to a preview event. 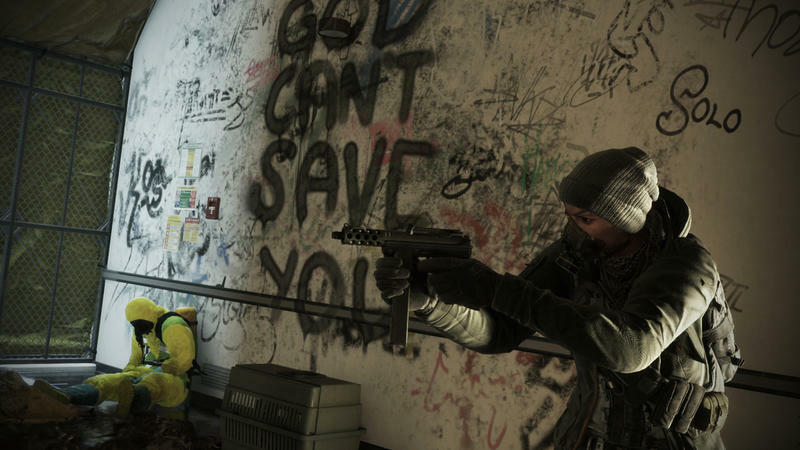 The game was running on the Xbox One, and a lot of fans have started shouting about its downgrade. Here’s a look from our gaming channel. What do you think? Downgraded? It certainly doesn’t look like what was revealed at E3 a few years back. Of course, maybe strong rigs will produce a much better looking game. Time will tell. 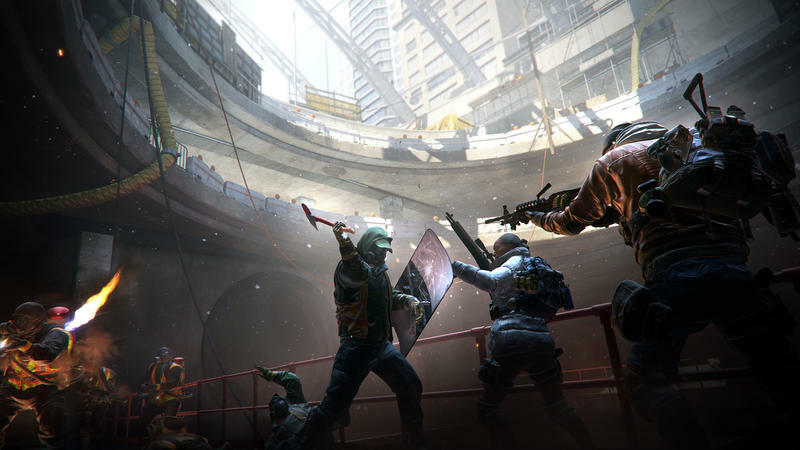 The Division is currently set to hit the PC, Xbox One and PlayStation 4 on March 8, 2016.